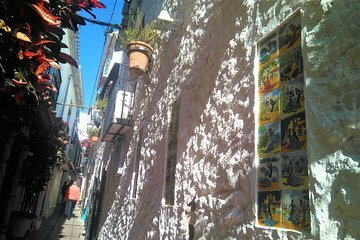 Explore the historic streets of Marbella with this private walking tour. Maximize time spent in the seaside city with a local guide leading the way to popular landmarks including the Moorish Castle, the Orange Square, and Alameda Park. See statues by the surrealistic painter Dali and enjoy the undivided attention of your private guide.